Judging by David Hogg's past success, now is probably a good time to buy Vanguard and BlackRock funds. BlackRock's Democrat CEO Laurence Fink has already said they've made funds for people who don't want gun stocks (few were interested). As they're both mega-corporations, both companies are pretty much already on board with an anti-gun agenda, so they're an odd target for a boycott. 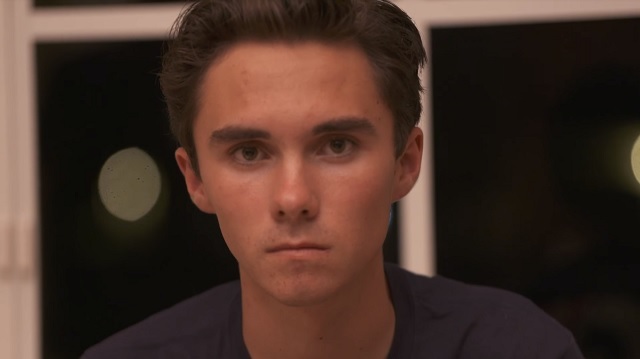 As I reported on Tuesday, Hogg's boycott of Laura Ingraham backfired epically with Ingraham getting record ratings on the week she returned and at least one advertiser who joined the boycott reversing their decision.